Nope. Couldn’t do it with a straight face. Here’s a full review instead… A pretty long one actually. Keep reading though, there’s a really good bit that comes later. 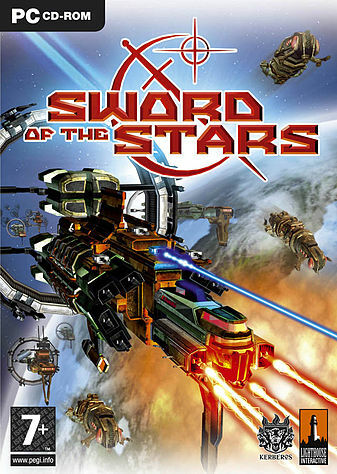 Genre: Sword of the Stars by Kerberos Productions is part of a small sub-genre of strategy games known as 4x. For those who aren’t familiar with this style of game play this means the objective is to do these 4 things in this specific order: Explore, Expand, Exploit and Exterminate. In SotS this took the form of building ships to explore the surrounding star systems then turning the best planets you find into colonies. 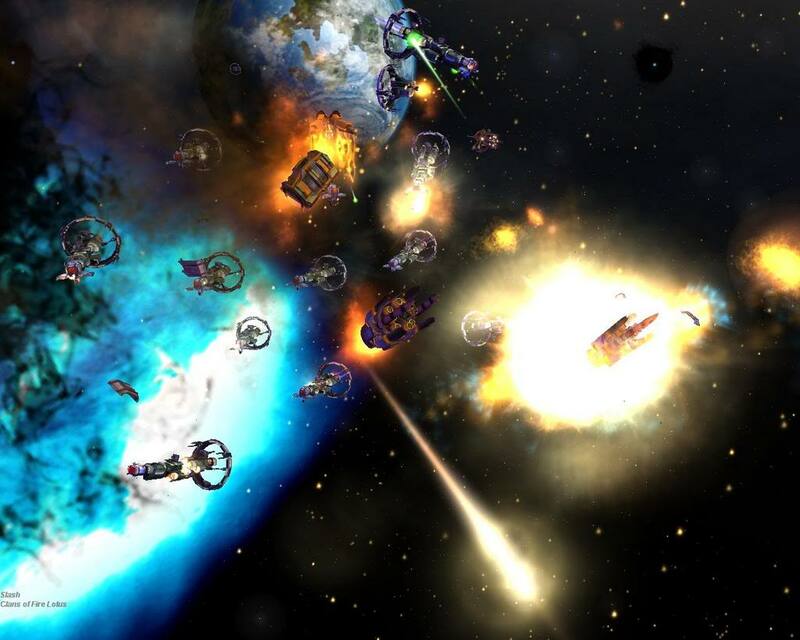 When you inevitably encounter one of the 6 unique space faring races you can either try to negotiate, trade and form alliances or you can attack; fighting the alien menace in real time 3d combat which rings of the total war franchise only, you know, in space. 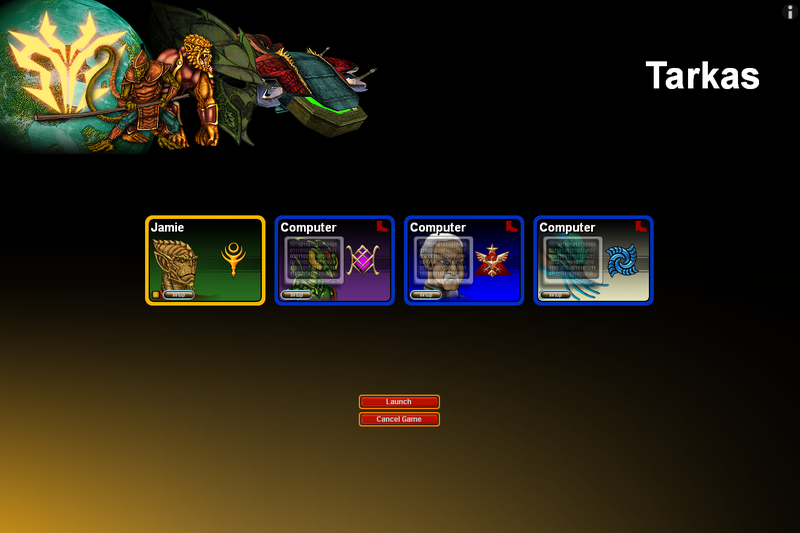 You chase them across the galaxy, eliminating their colonies as you go before finally wiping out their race entirely. The objective is to spread you’re race to the farthest reaches of the galaxy and neutralise (one way or another) all threats you encounter on the way. Unique Races: One of Sword of the Stars’ main strengths was the uniqueness of it’s races. Each of the 6 races (Humans, Liir, Tarkas, Hivers, Morrigi and Zuul) have different forms of faster-than-light travel which vastly changed the game play. 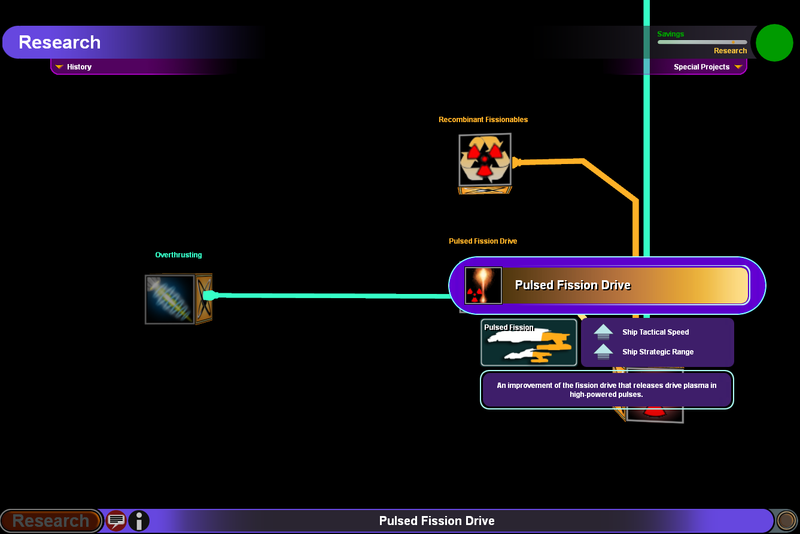 For example: the Humans would naturally have access to Node-lines which allowed them to move extremely fast along very specific and restrictive paths. In contrast the insect-like hivers could go anywhere they want, albeit extremely slowly, but when they got there they could set up Gates which allowed them to move fleets between planets almost instantaneously so long as the gate remains in tact. As you can imagine this totally changes the strategies needed whenever you pick a new race. It’s hard to stress just how important speed is in Sword of the Stars. Rapid expansion is the key to survival and failing to intercept enemy fleets in time can cost you important colonies and put your entire game at risk. That said an experienced Hiver player can appear to be everywhere at once despite the slow base speed of their ships. Aside from the differences in FTL travel the different races also favour different types of planets and their ships differ in terms of base armour and offensive capabilities. What they can research, and how fast, also differs from race to race. Variety and Scope: Perhaps SotS’ greatest strength is it’s sheer depth of it all. The game naturally comes with vast and expansive research trees covering everything from weapons and armour, spying technology, robotics, cloaking and shields, you name it! No, seriously, try me! We’ve got Artificial Intelligence, Lasers, missiles, beams, blasters, gauss cannons, drones, mines, lightning guns, anti-matter warheads. You freekin name it! What this means is you can equip your ships with any kind of traditional science fiction armour and weapons load-out you can imagine and the game will not only make it happen but it will give every weapon a unique animation to go with it. I think one of the coolest things about the game is the tone. It’s all very scientific and takes itself rather seriously. The research tree’s are a perfect example. This is all science fiction but for all a humble internet writer like me knows many of these different research options sound like pretty legitimate sciences. Orbital foundries? Yea those could be a thing. Environmental Tailoring? hmm sounds serious. VRF missile tracking systems? sure why not? Recombinant fissionables? That has to be legit! The game does this constantly saying to me that this was a group of developers who A. Loved science fiction as much as their target audience and B. weren’t about to skimp on the little details. 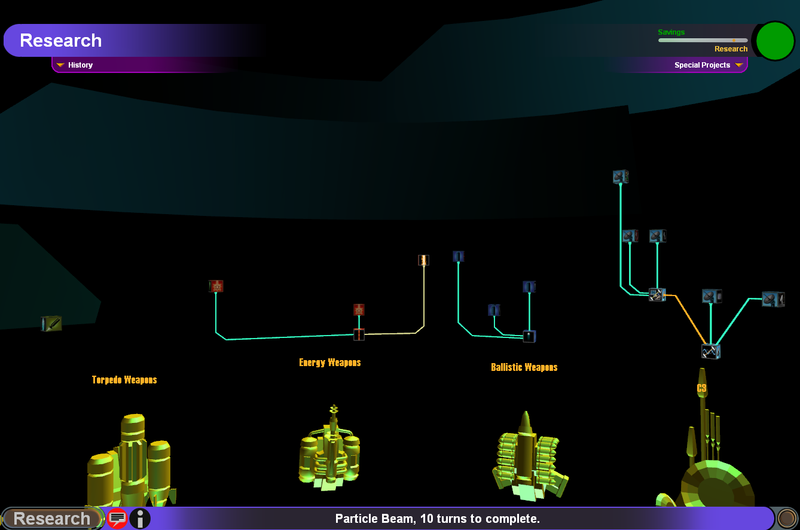 As if the variety wasn’t high enough each new game the research trees re-roll giving you a different set of advancement options every time. Maybe one game you were given a lot of Laser technology right off the bat, well the next game you might get none at all but hey they’ve given you really good ballistics tech instead. I’m really only scratching the surface too. The possibilities are almost endless and a lot more exciting than that simple example. Easy to learn, tough to master: No one can ever accuse Sword of the Stars of being an easy game. At lower difficulties you’ve got a little bit of wiggle room. You can learn how to manage a decent economy, balance you’re research and fleet building just right, learn the strengths and weaknesses of each weapon and ship class. At higher difficulties (in fact even the default difficulty level) you have to be constantly expanding, colonizing planets, constantly building ships, constantly adjusting build cues, balancing research with income and terra-forming costs, upgrading your ships and all the while keeping tabs on what you’re enemies are doing, where they’re settling, what their ship load-outs are and how big their fleets are getting. You’ll spend a lot of time in and out of spreadsheets making sure everything is running like a Swiss watch. Sometimes the sheer mass of information you’ve got to process each turn can be incredibly intimidating but the sense of achievement when you get everything just right is very satisfying indeed. To conclude, Sword of the stars is a pleasure to play. Never the same game twice, addictive as hell, deep and immersive. If I had to pick any holes in it at all it would have to be for the loading screen art, which looks like it’s been drawn by an excitable primary school student, but other than that everything from the gameplay, concept and the graphics (not so much today) are mind blowing. If I haven’t convinced you to at least check out The MM Gaming Sword of the Stars Competition by now then you are so far beyond my help it’s not even remotely imaginable. Indie Royale Sword of the Stars Competition!